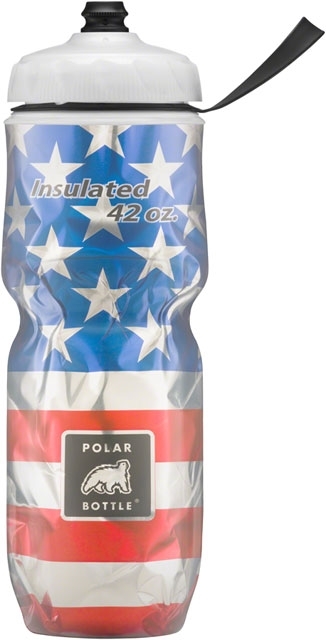 Drink more water with Big 42 - a 42 ounce version of the iconic Polar Bottle Sport, built with the same dual-wall insulation to keep liquids cold twice as long. 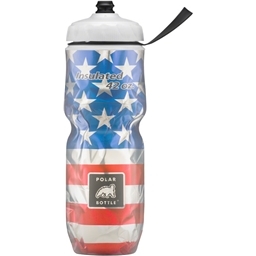 The Polar Bottle Sport is the original insulated water bottle that keeps water cold more than twice as long. Lightweight, squeezable and easy to clean, the Polar Bottle Sport has been the preferred bottle for cyclists and athletes around the globe for more than 20 years.